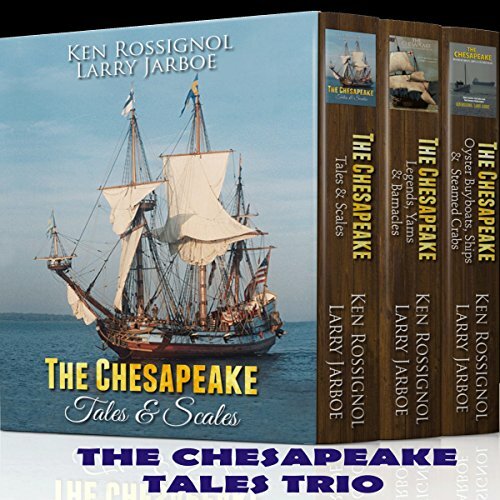 Showing results by author "Ken McCoy"
All three of The Chesapeake collection of tall tales, fishing stories, and tidewater turmoil are combined in one set. 1914. 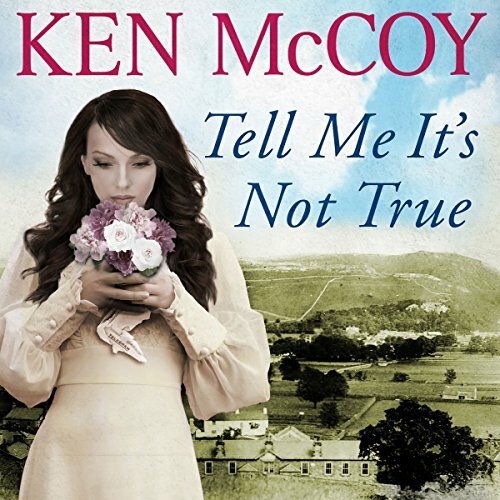 Mining engineer Tommy Birch goes off to war, leaving his new wife, Rita, behind in Pontefract. On the front line, Tommy runs afoul of a German mine and is reported as missing, presumed deceased by his fellow soldiers. But Tommy isn't dead. 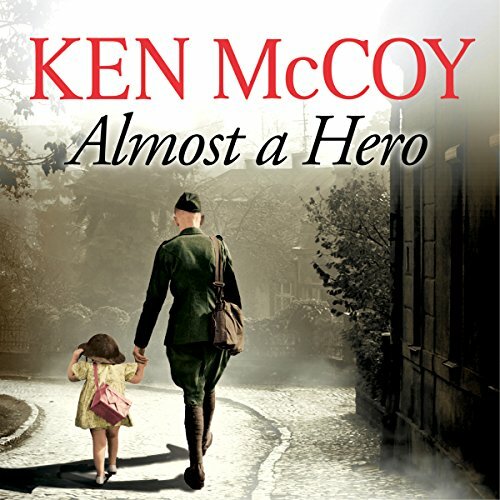 Found behind enemy lines, wearing only a pair of boots stolen from a dead German, Tommy is picked up by the enemy, who believe him to be one of their own. Two children are abducted on their way home from school and are still missing after several weeks - no one knows whether they are alive or dead. 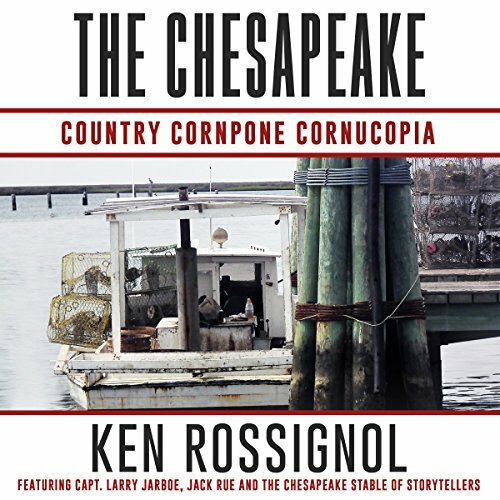 The police are certain that ruthless local gangster Vince Formosa is behind the kidnapping, but have no proof. 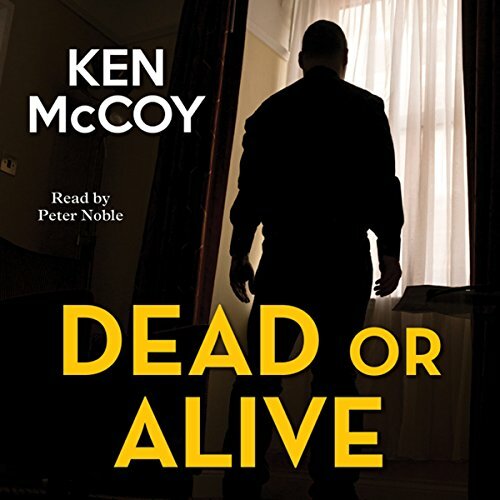 Forced to resign following an accidental death in police custody, former Detective Inspector Sep Black knows he's been set up. But how can he prove it? Convinced that Formosa has a mole within the police, Black sets out to expose the traitor and clear his name. 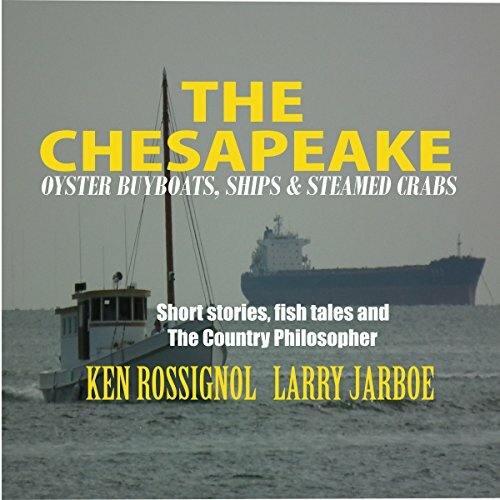 The fifth audiobook in the series of short stories of and about people in and around the Tidewater Chesapeake region - along with a few stories from other regions when the writers travel or are deployed overseas. Nostalgic reminiscings & colourful stories!